Our services are designed to meet ALL of your pet’s daily medical and wellness needs! Your pet’s health is our number one priority! 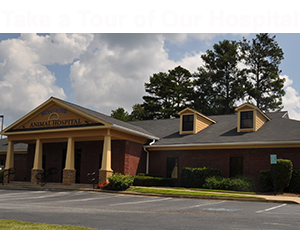 Montrose Animal Hospital is a full-service animal hospital and pet boarding facility that provides comprehensive wellness and medical care for your pets. Our services are designed to promote a happy, healthy, and long life for your pet and excellent service to our clients. We have the experience to care for your pet throughout his or her lifetime. From wellness exams, vaccinations, surgery, to managing the most complex medical issues, our trained staff will work with you and provide you with the most up to date information and advice so you can make the best medical decisions for your pet. Our state-of-the-art diagnostic equipment assists us in providing your pet immediate veterinary care.